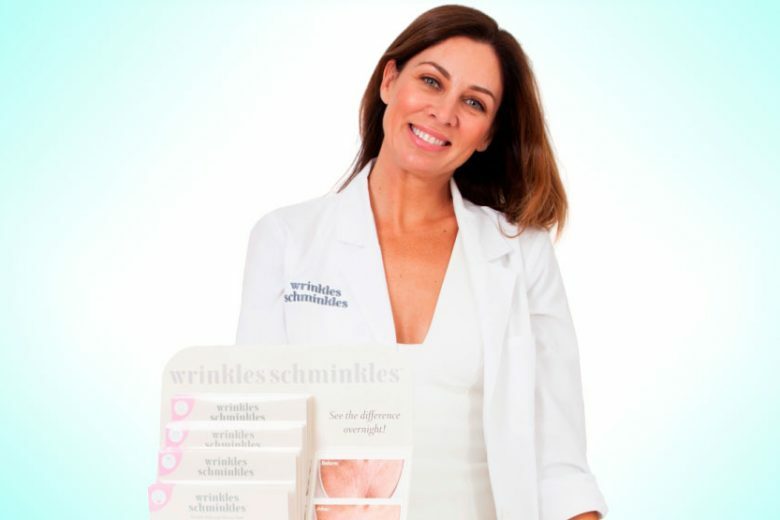 Three years after launching onto the Australian market, Wrinkles Schminkles has won TGA approval for its medical-grade silicone pads which “treat and prevent the formation of lines, creases and wrinkles”. Despite the brand’s success around the country, company founder Gabrielle Requena says she applied for the brand’s inclusion in the Australian Register of Therapeutic Goods to meet the needs of the changing market. “Anti-ageing consumers are getting smarter,” she says. Requena says inclusion in the ARTG gives the brand’s stockists and consumers “reassurance that the range meets the highest Australian standards”. 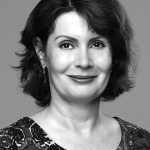 Although Requena doesn’t expect the approval to make a significant difference to sales to existing stockists and customers, she believes it will help secure future sales – particularly to medical-based practitioners and clinics. “Most of our existing stockists and consumers are completely satisfied with our products and the results they achieve with them,” she explains. Launched in 2015, Wrinkles Schminkles silicone pads promise to deliver “smoother skin and fewer wrinkles” overnight. According to Gabrielle, the reusable pads adhere to the skin but “go way beyond the popular sheet masks or skin patches currently available on the market”. “Rather than try to ‘push’ an ingredient topically into the skin, Wrinkles Schminkles silicone pads generate hydration and stimulate collagen production from the inside out,” she says. Gabrielle says the pads, which are left on the skin while the user sleeps, produce “immediate results after the first use” as well as “cumulative results over time”. She attributes Wrinkles Schminkles’ continuing growth since the launch of its first product, the chest/décolletage silicone pad, to the fact “there was, and still is, no other product that can deliver such immediate, overnight results to visibly soften and treat wrinkles”. “Wearing the silicone pads while you sleep literally delivers the results we say they will – wrinkle-free smooth skin the morning after.